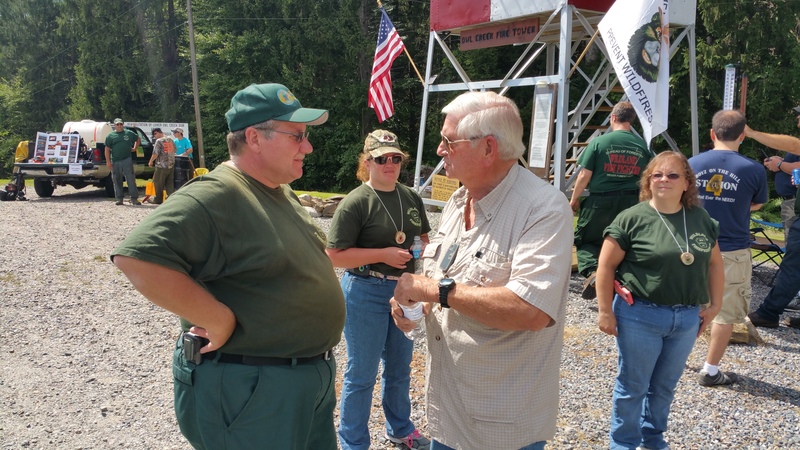 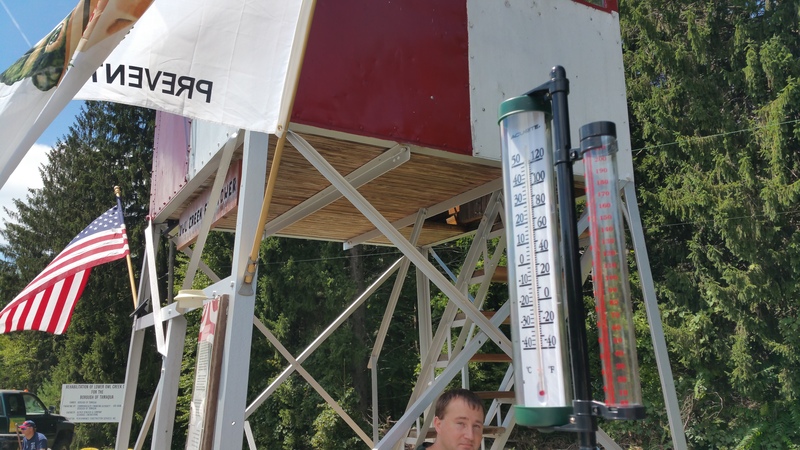 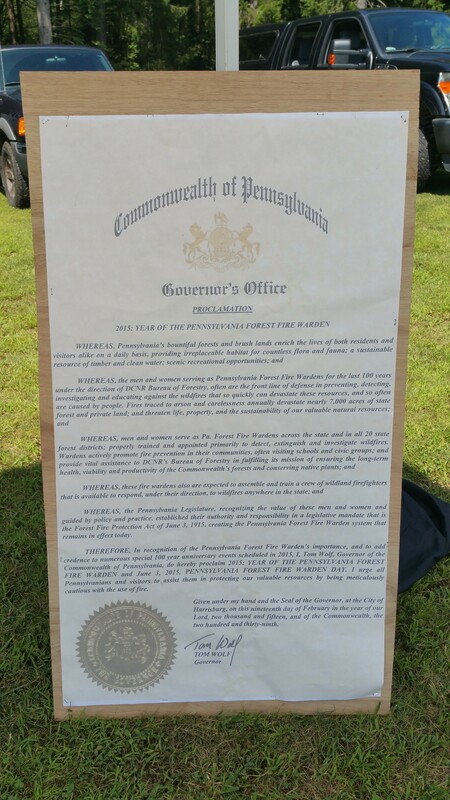 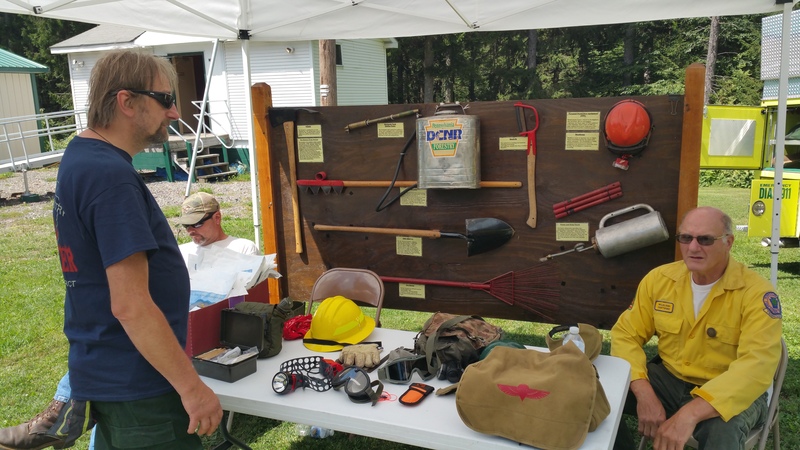 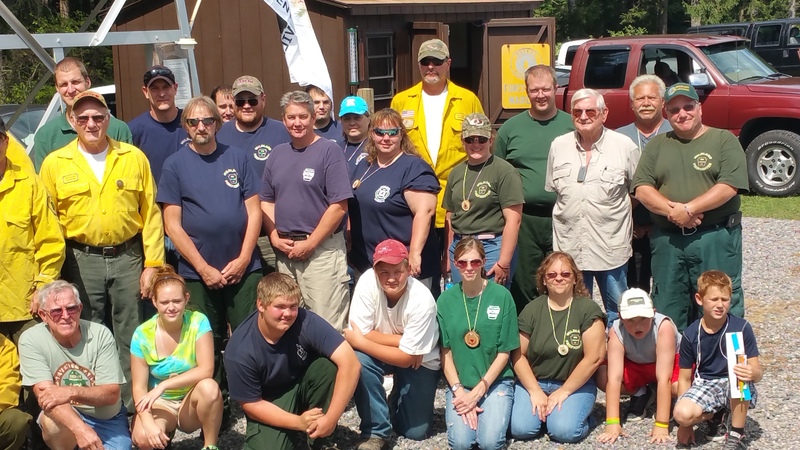 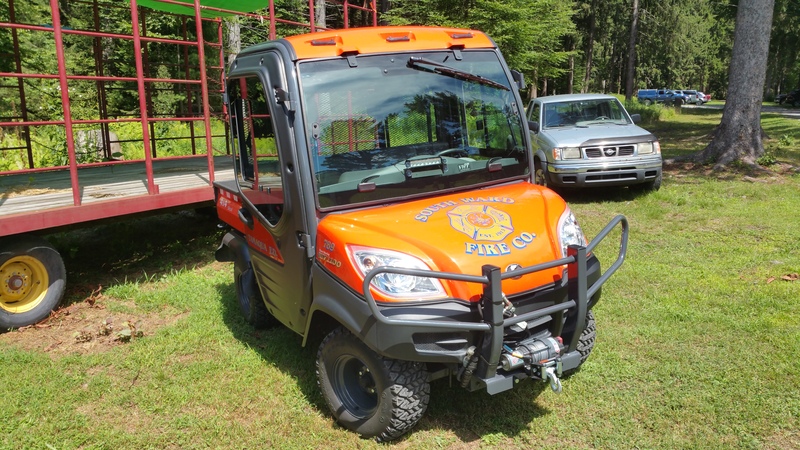 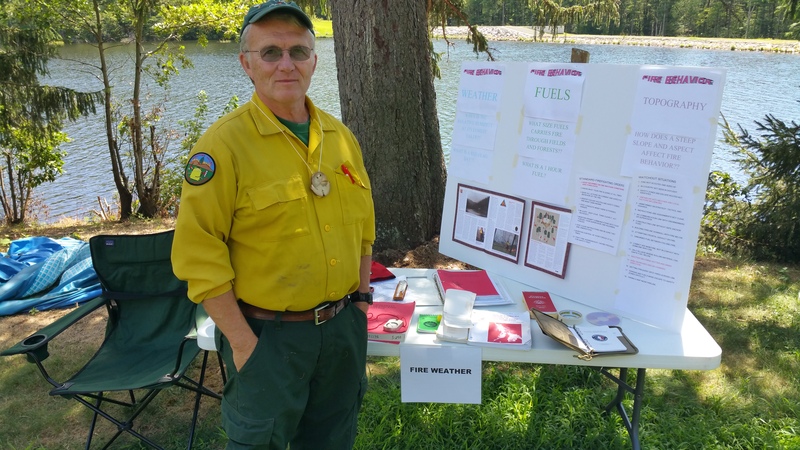 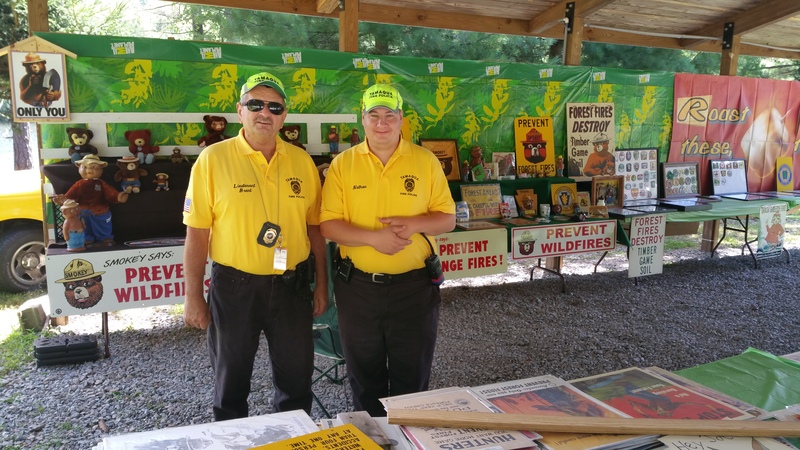 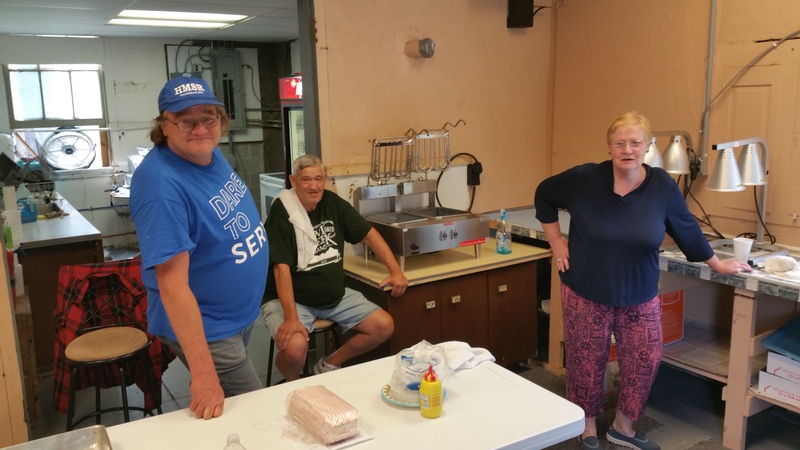 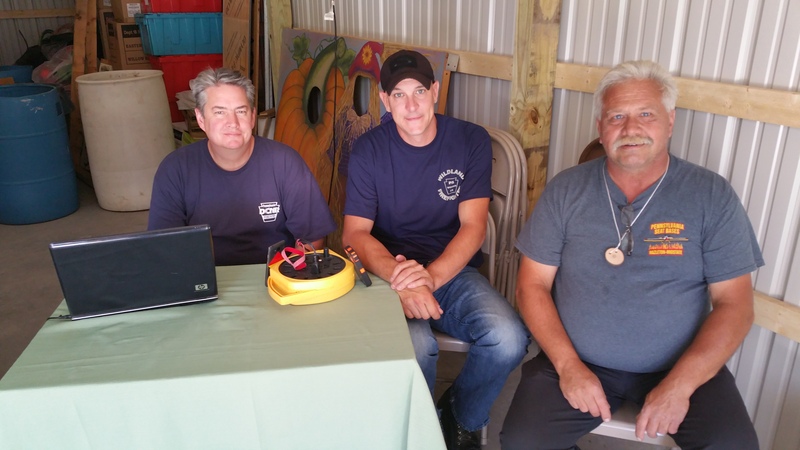 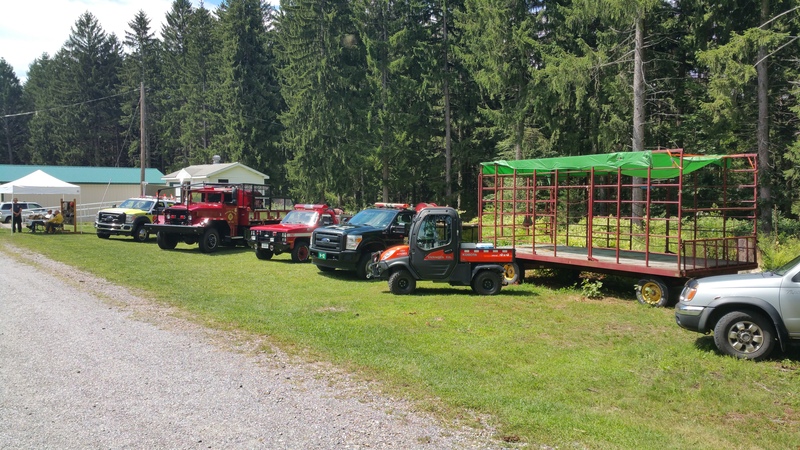 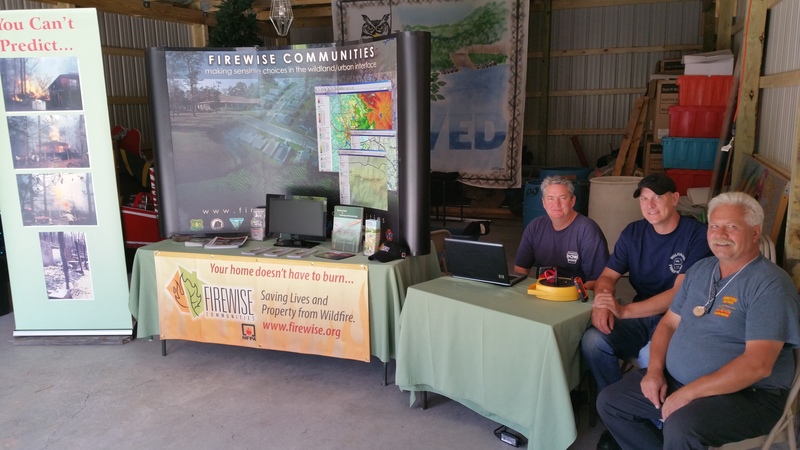 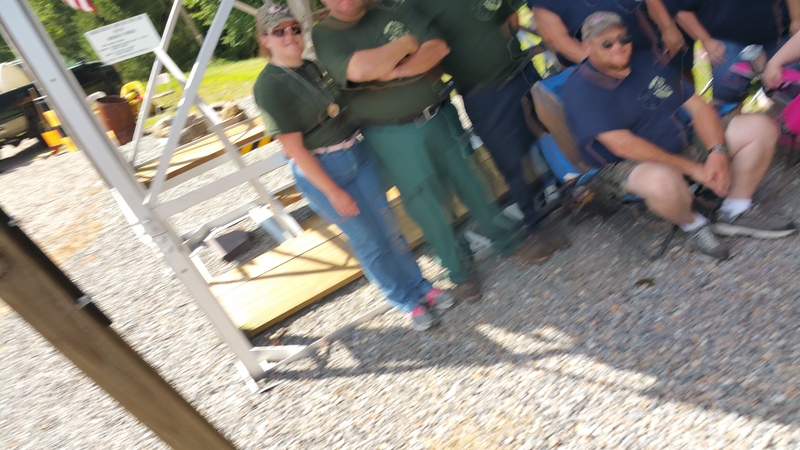 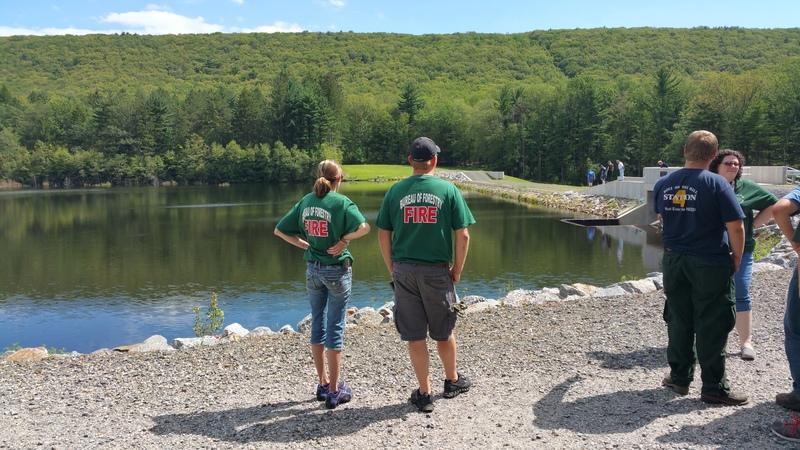 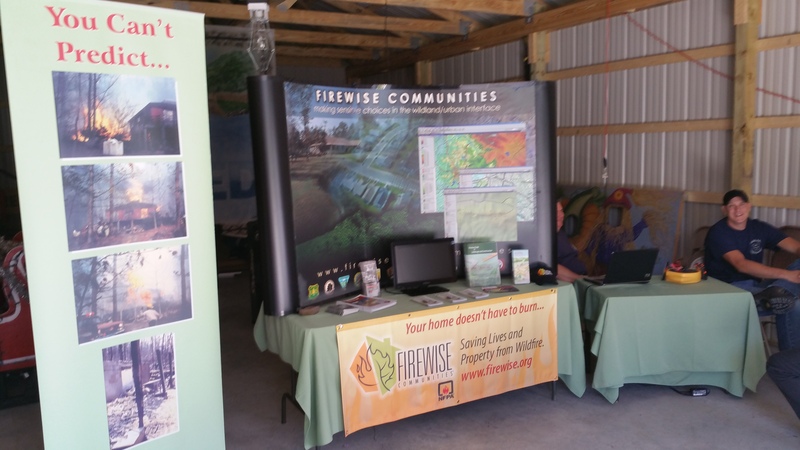 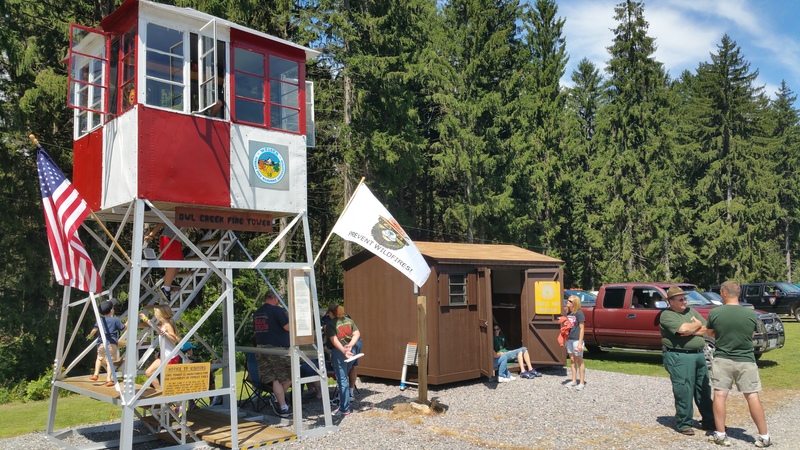 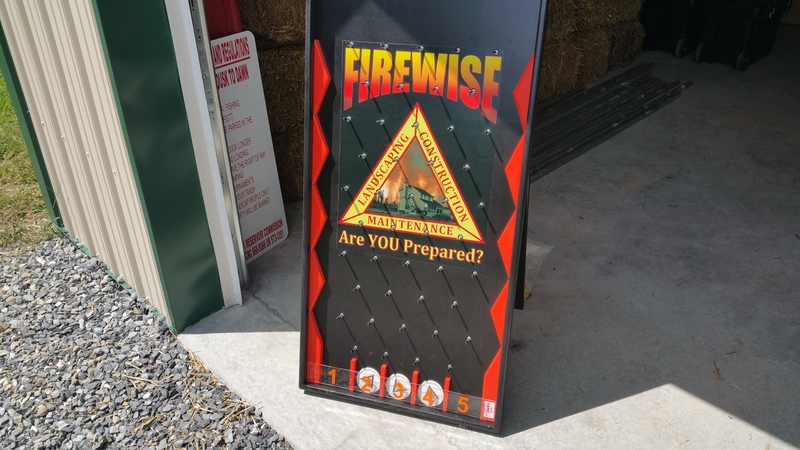 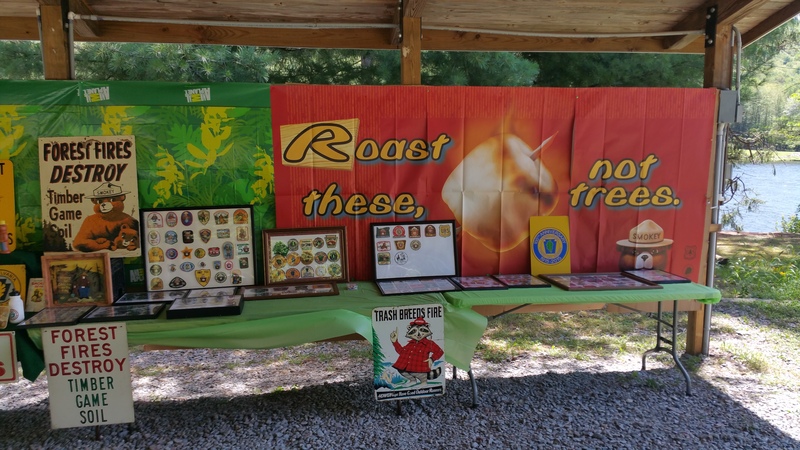 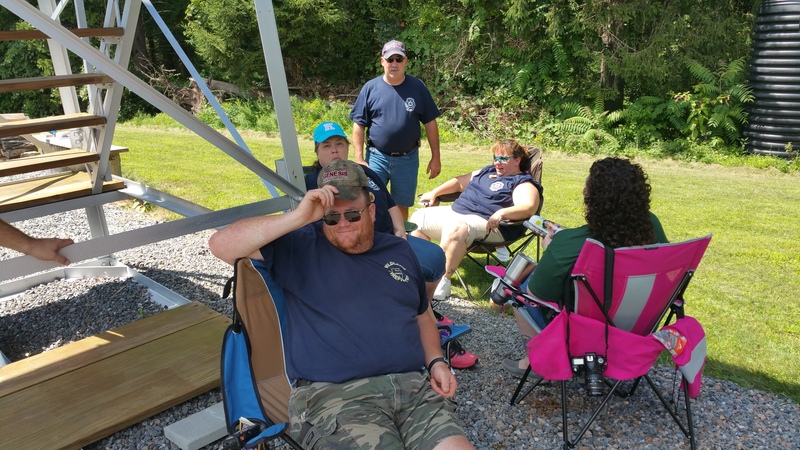 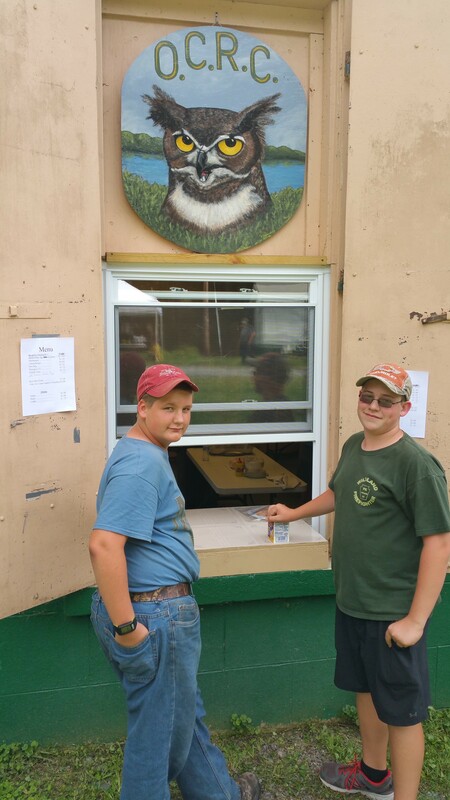 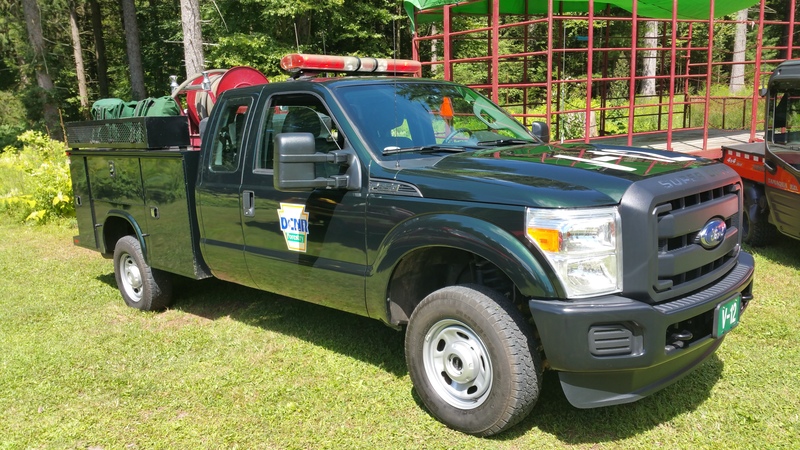 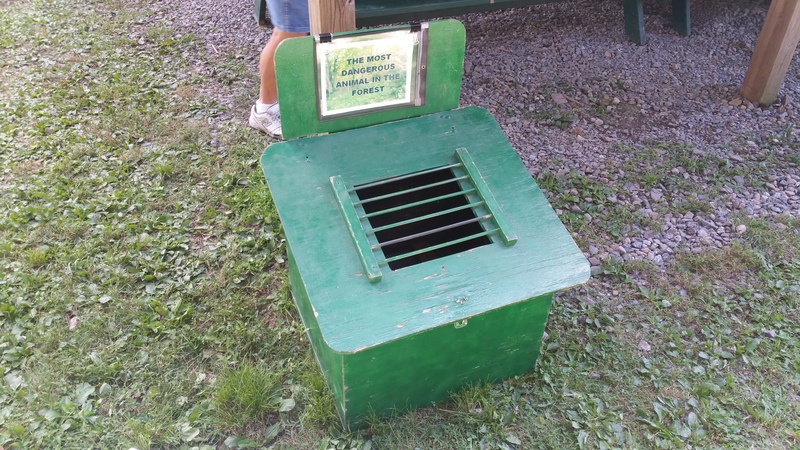 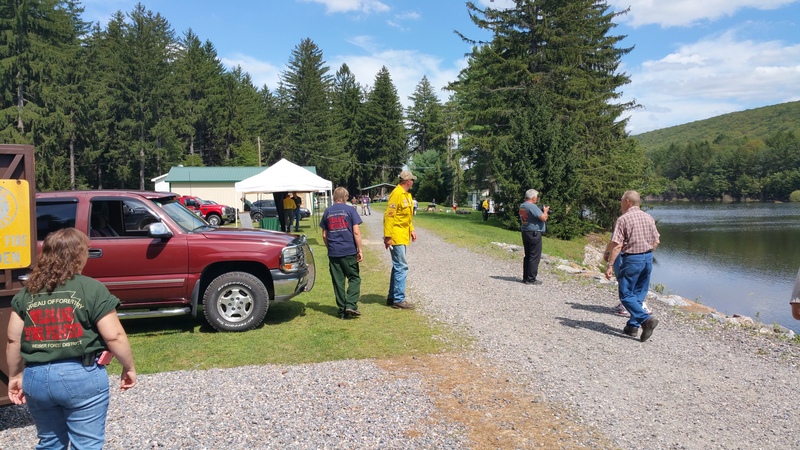 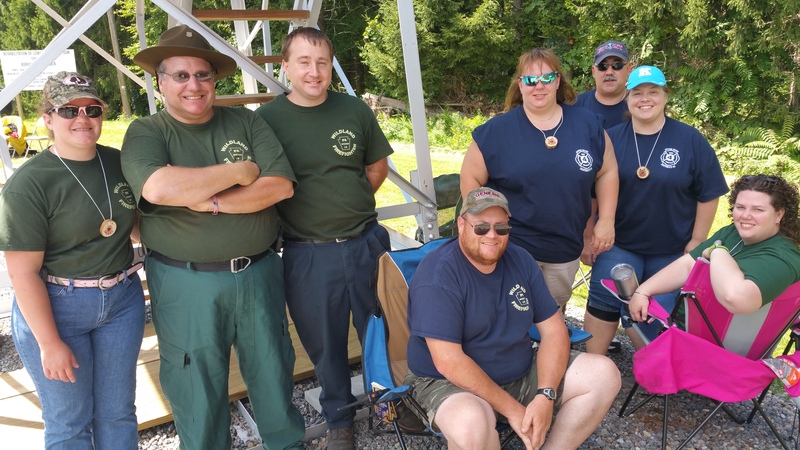 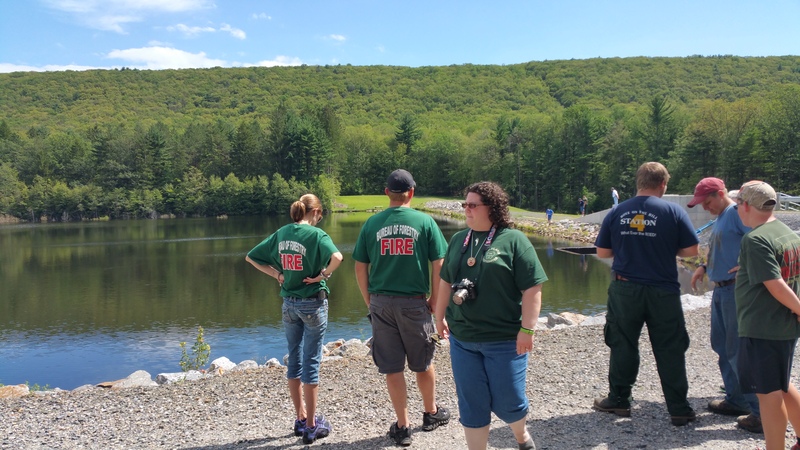 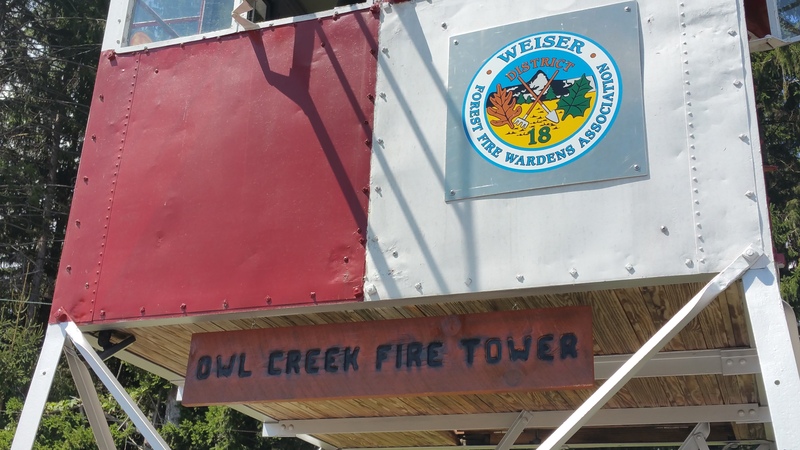 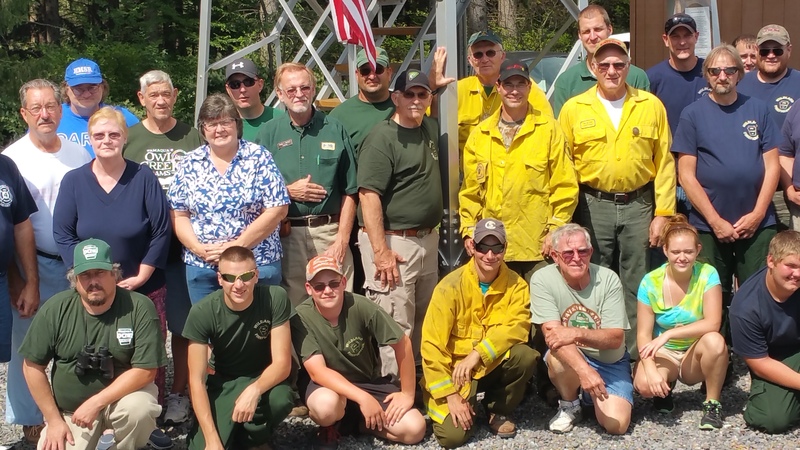 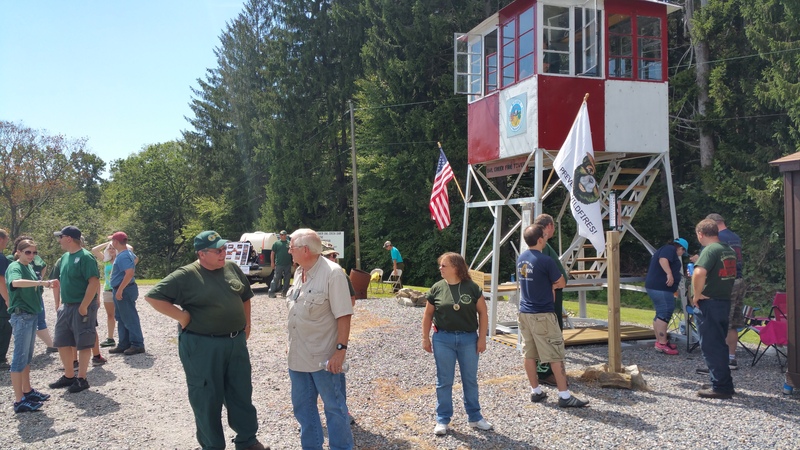 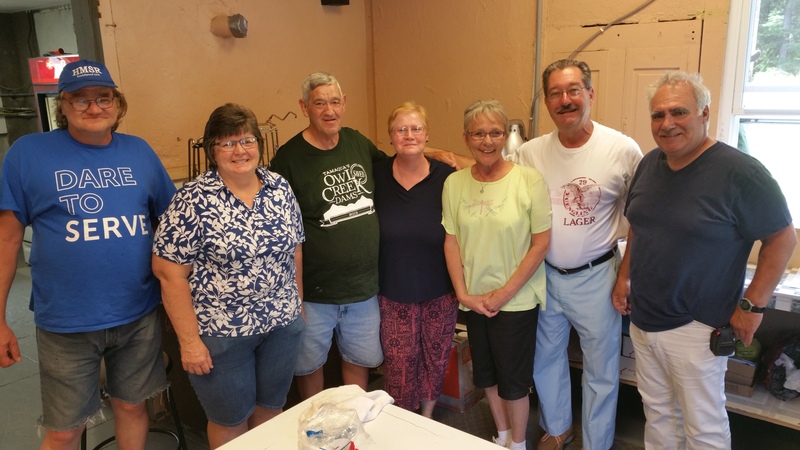 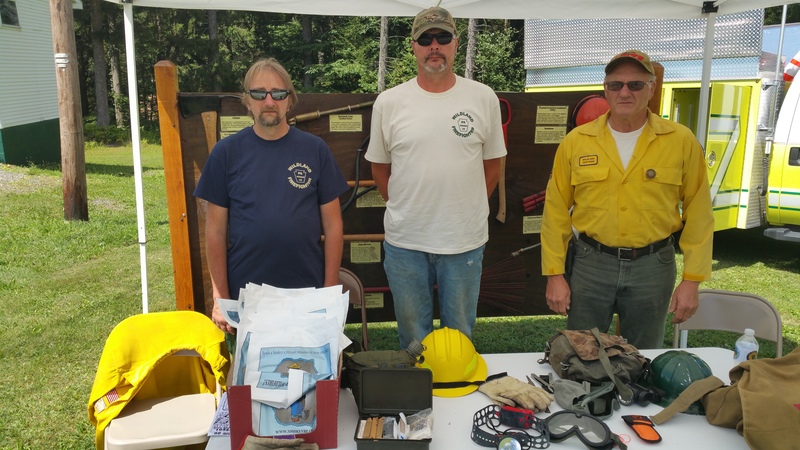 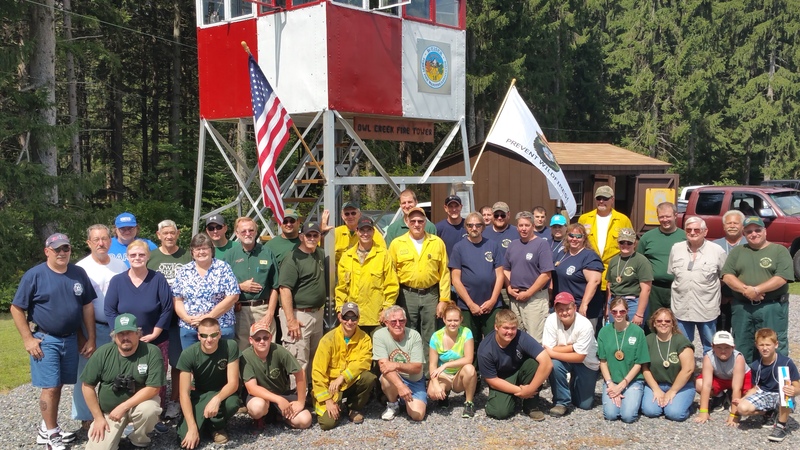 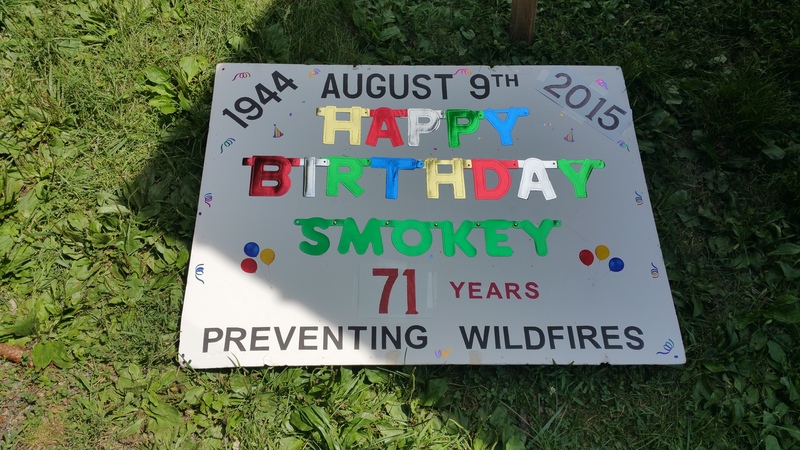 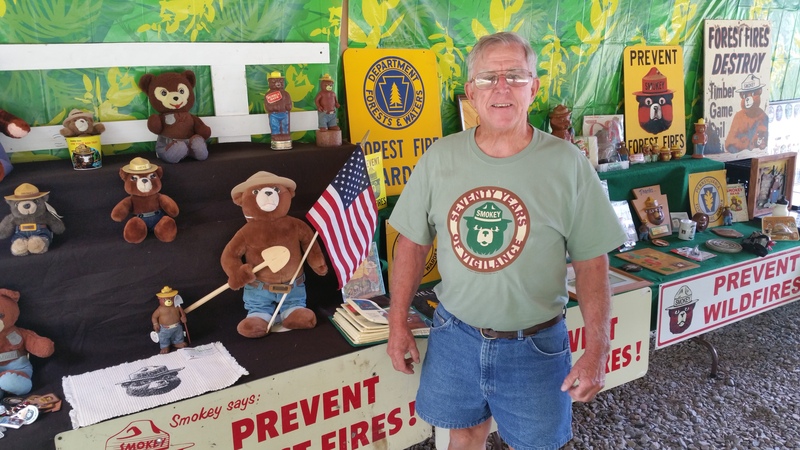 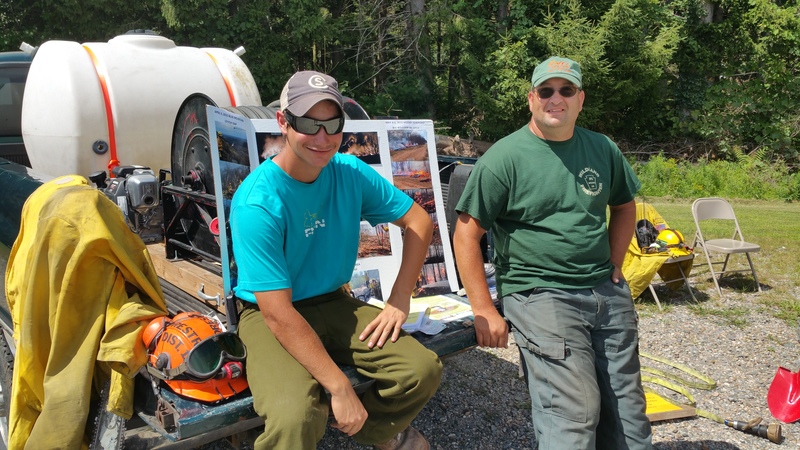 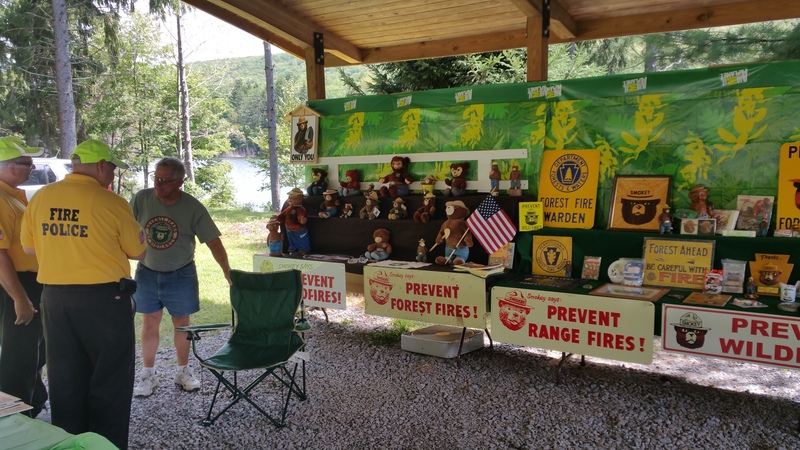 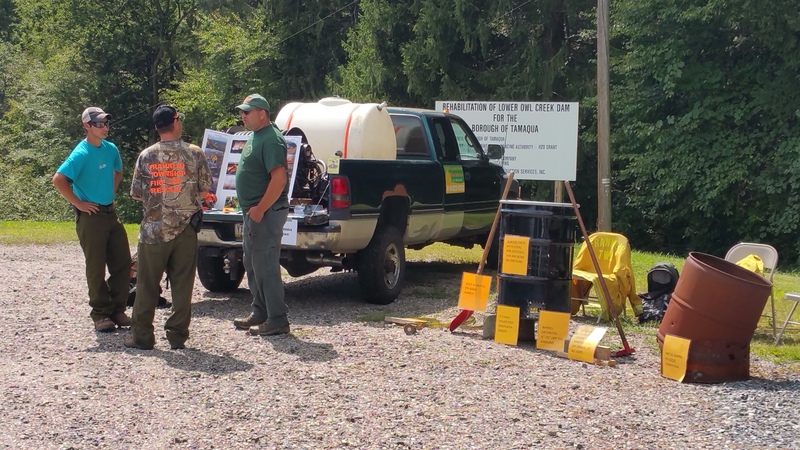 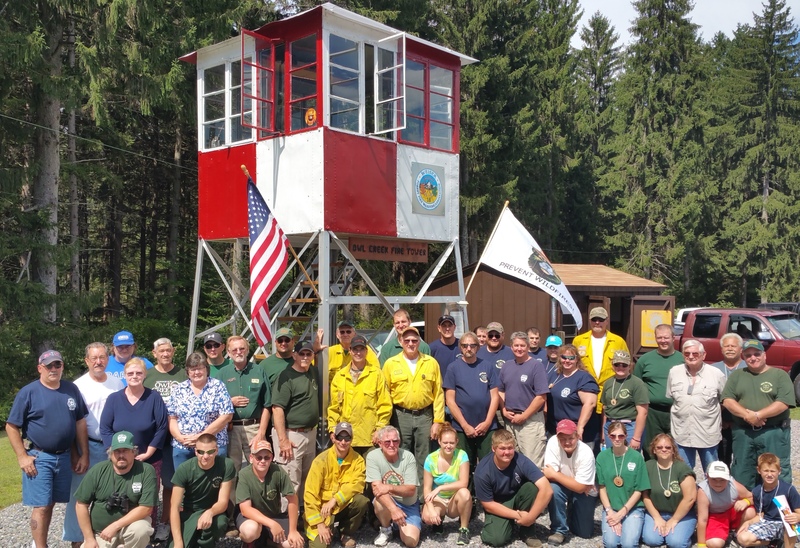 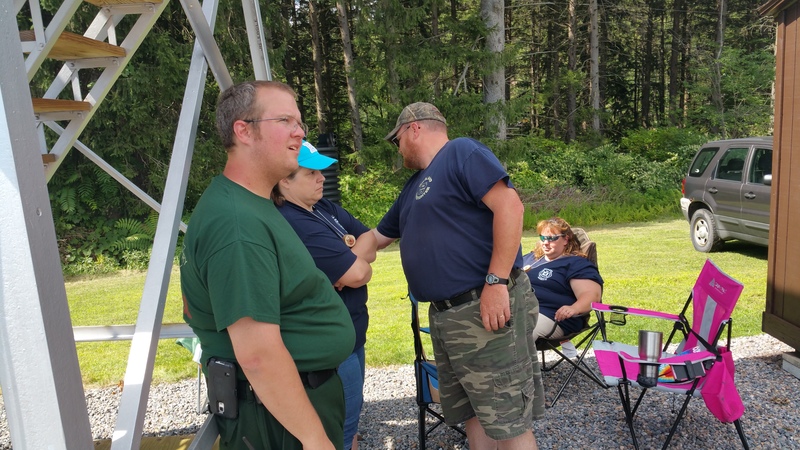 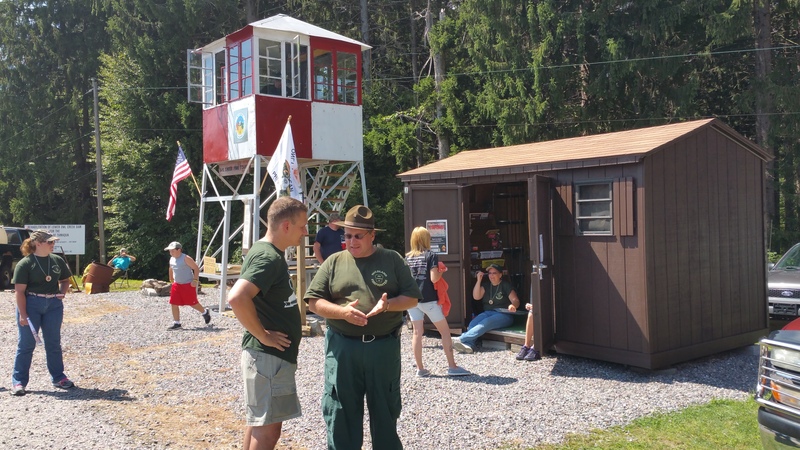 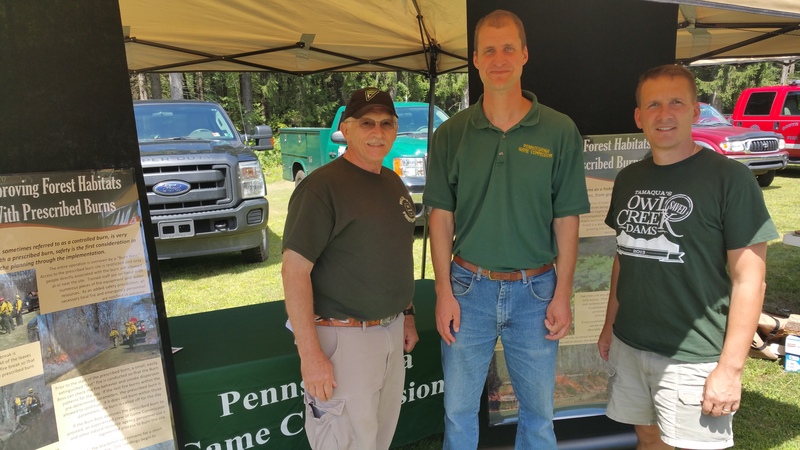 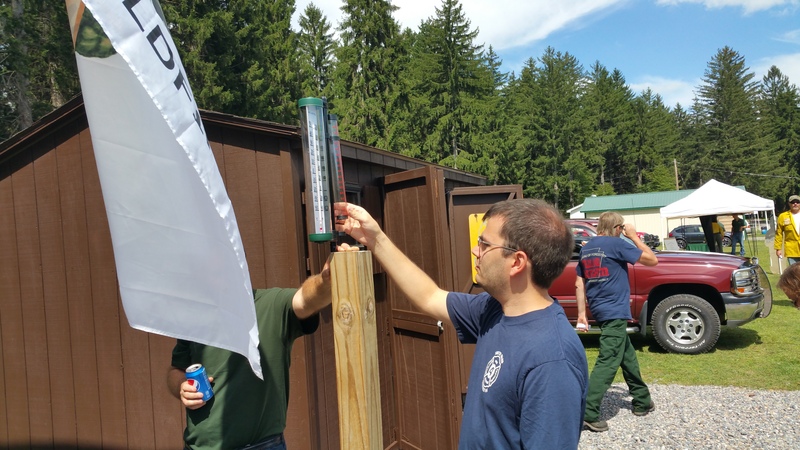 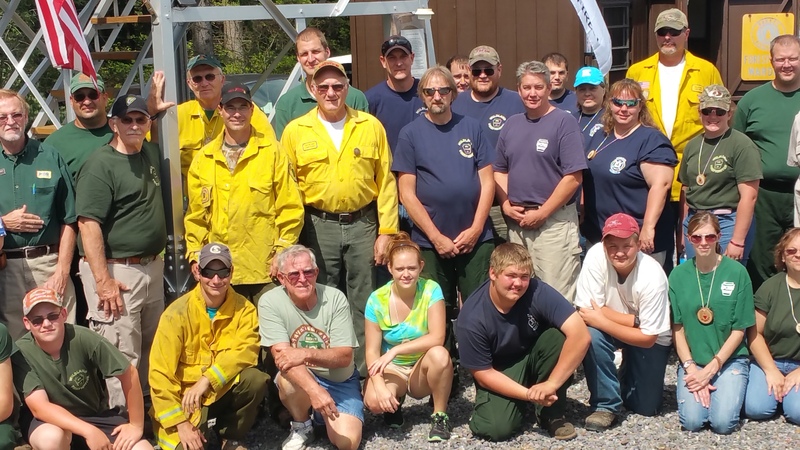 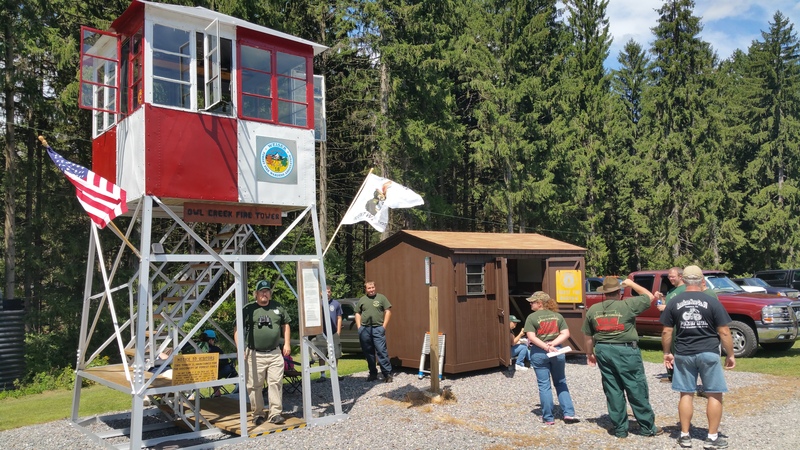 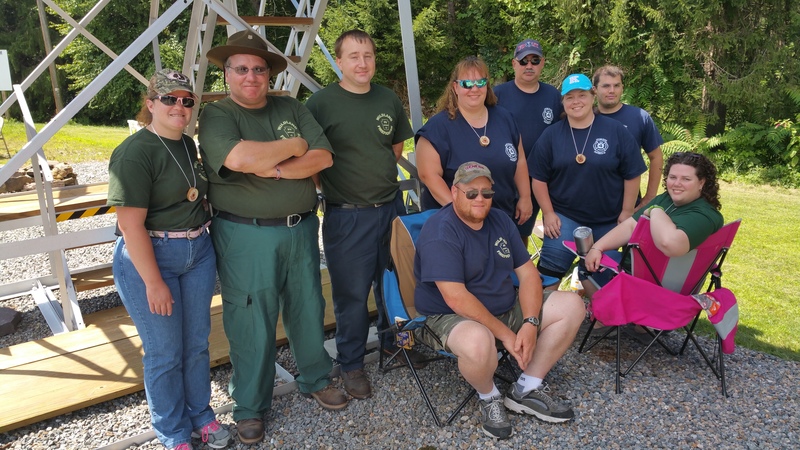 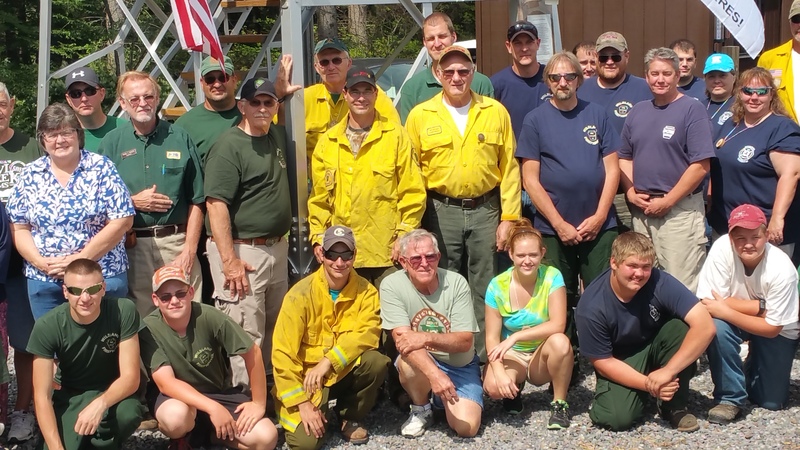 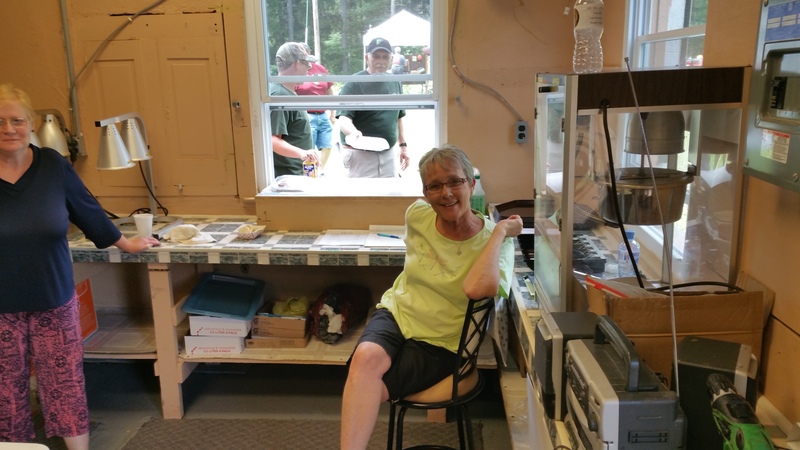 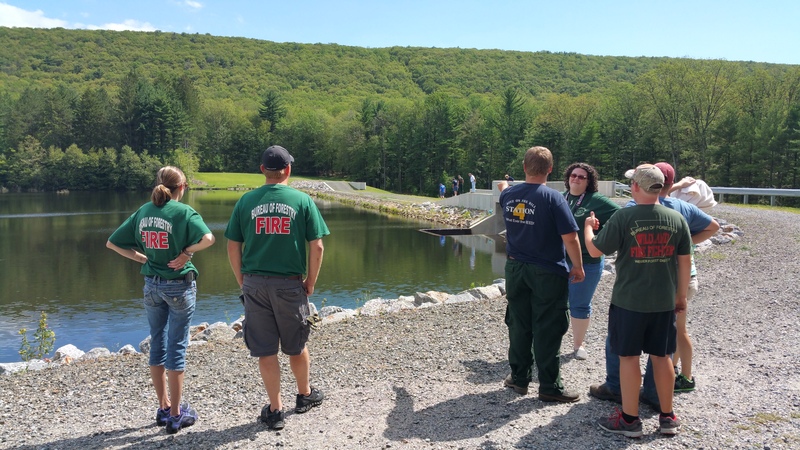 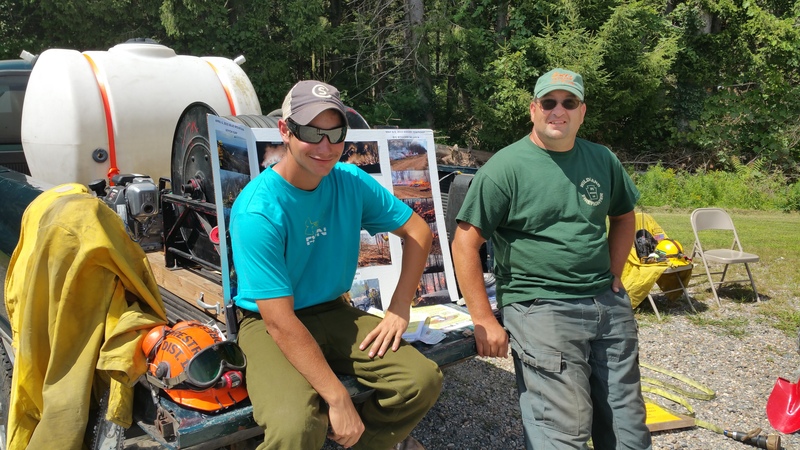 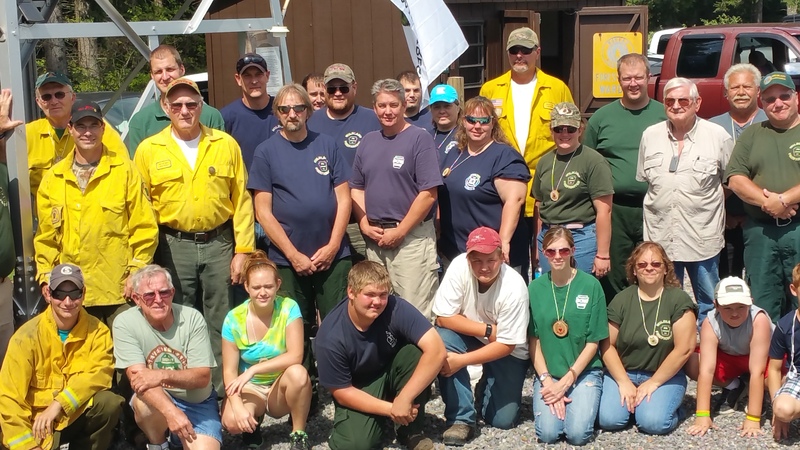 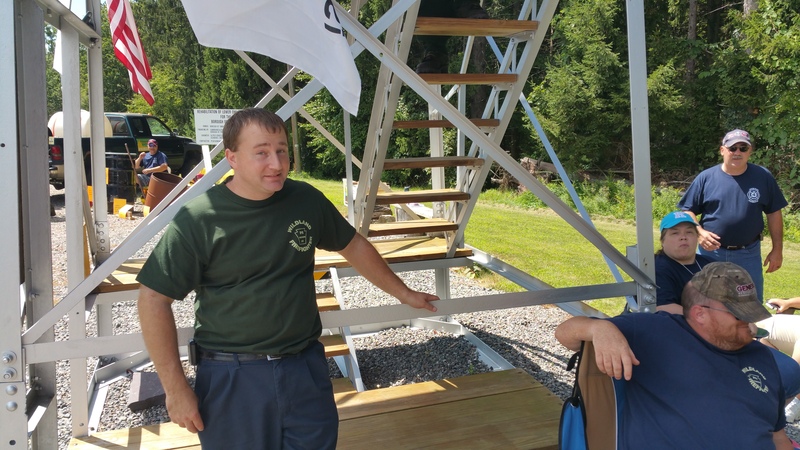 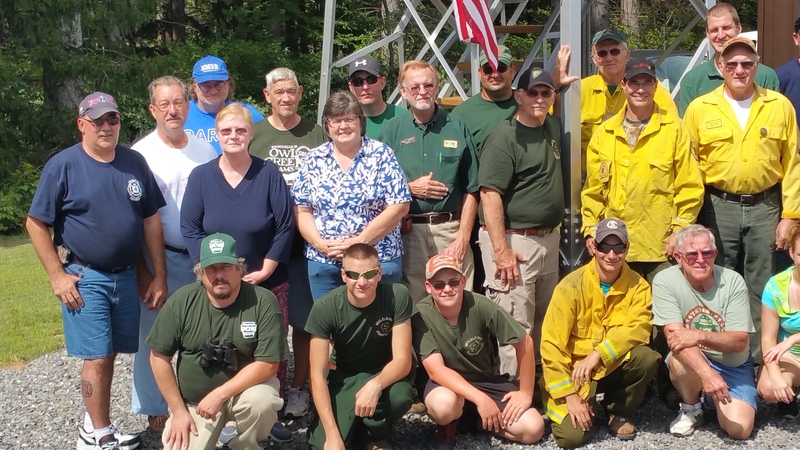 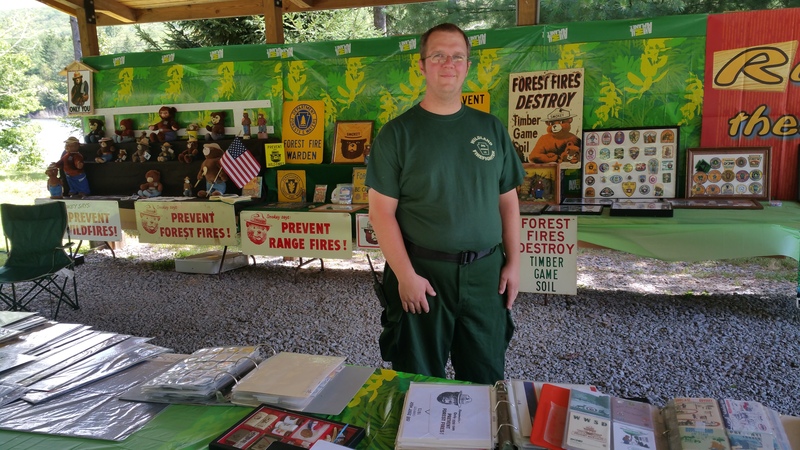 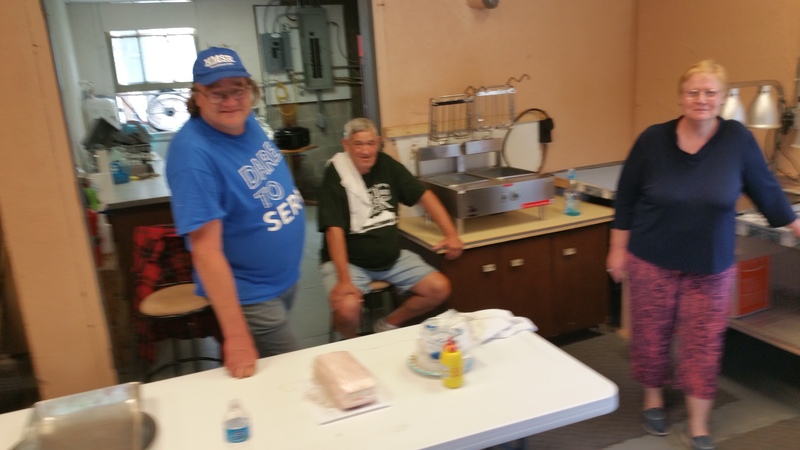 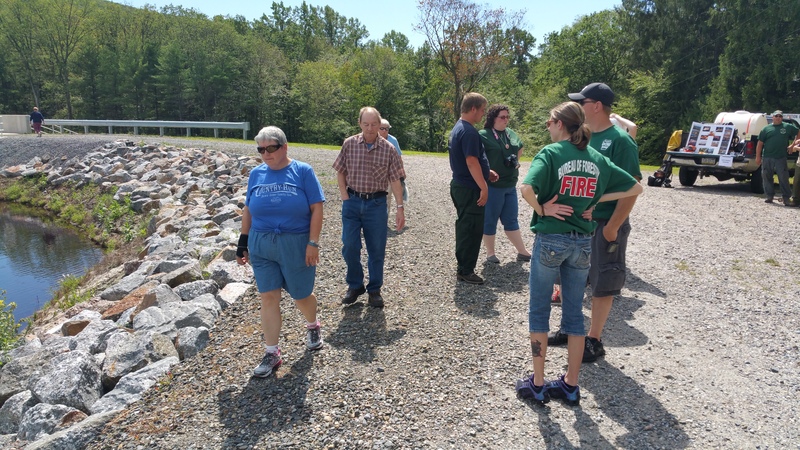 Members of the Weiser Forest Fire Warden’s Association held a community event last Saturday (August 22, 2015) to celebrate the 100th Anniversary Celebration of Pennsylvania Forest Fire Wardens. 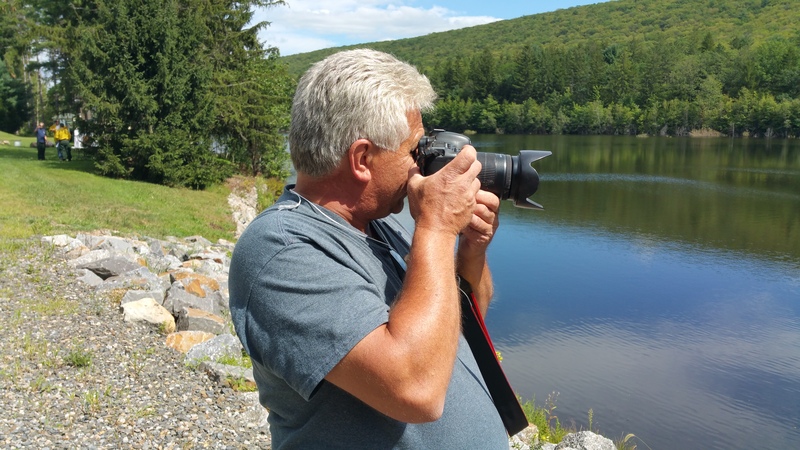 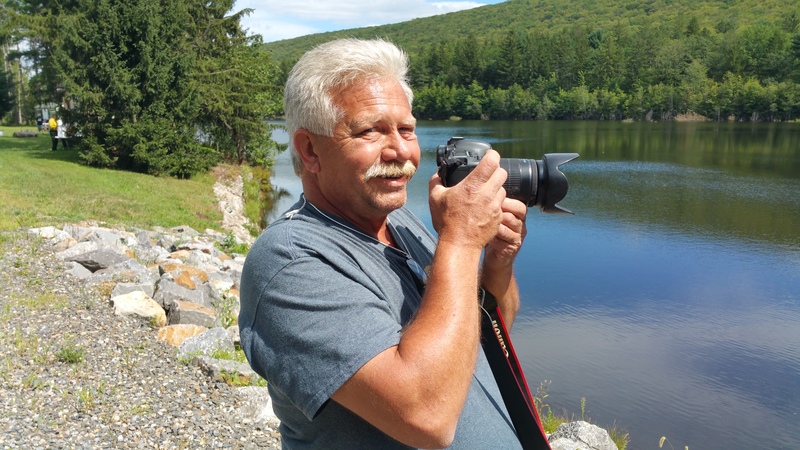 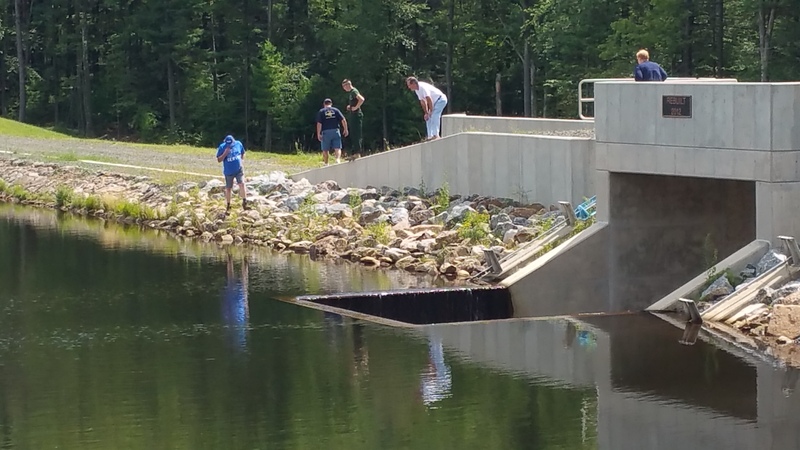 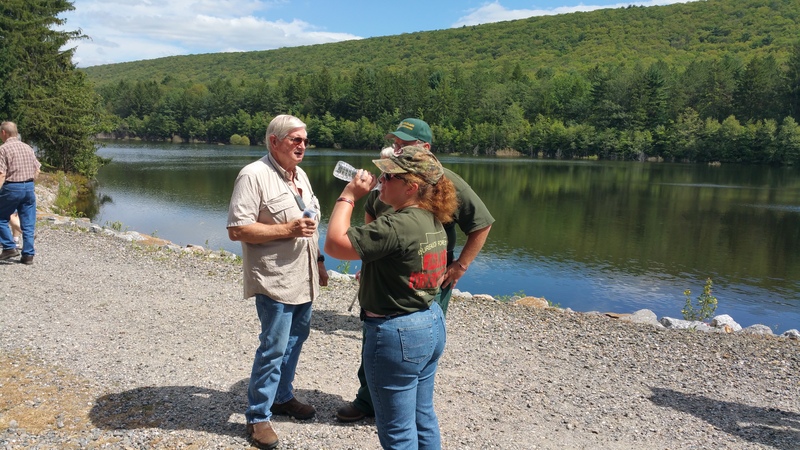 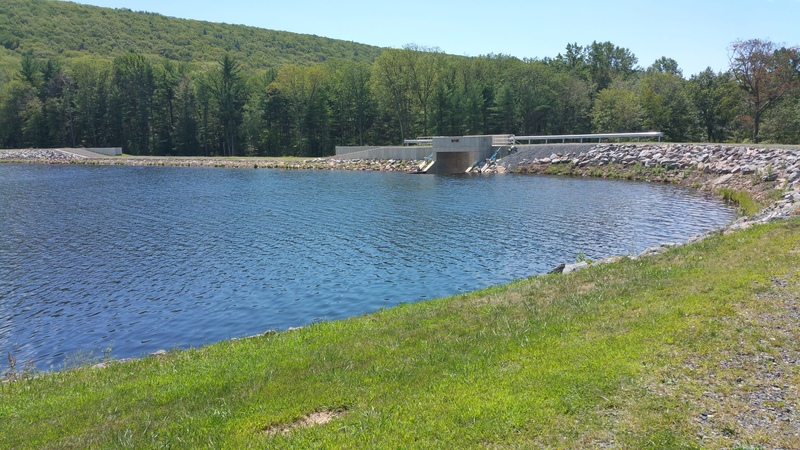 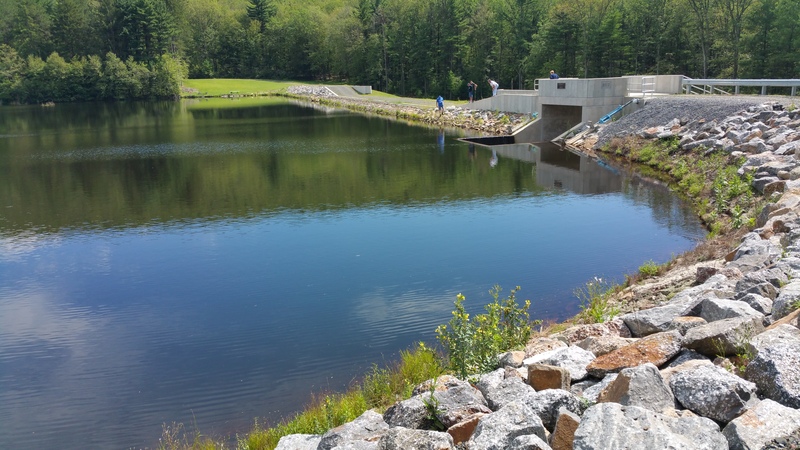 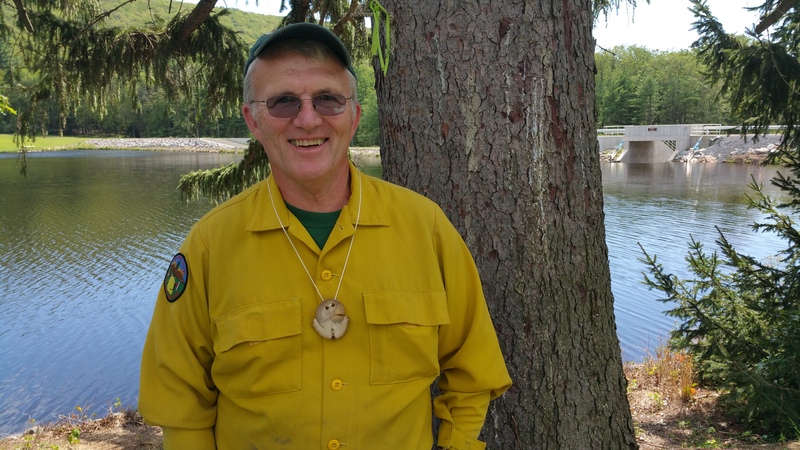 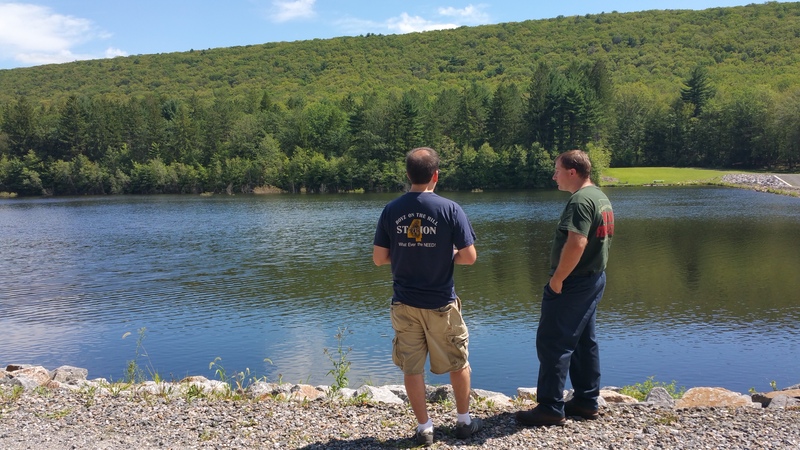 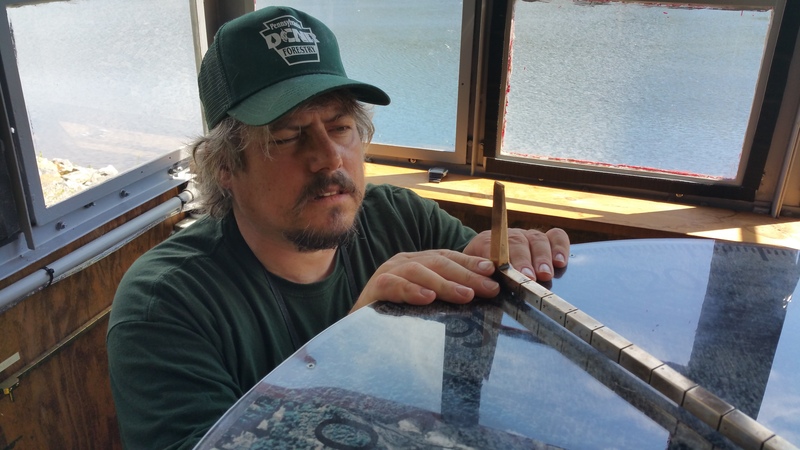 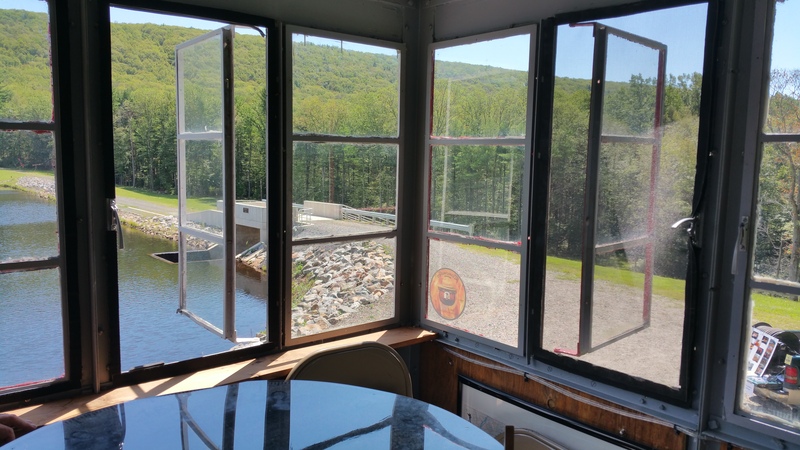 The free event was be held at the Lower Owl Creek Dam Reservoir in Tamaqua. 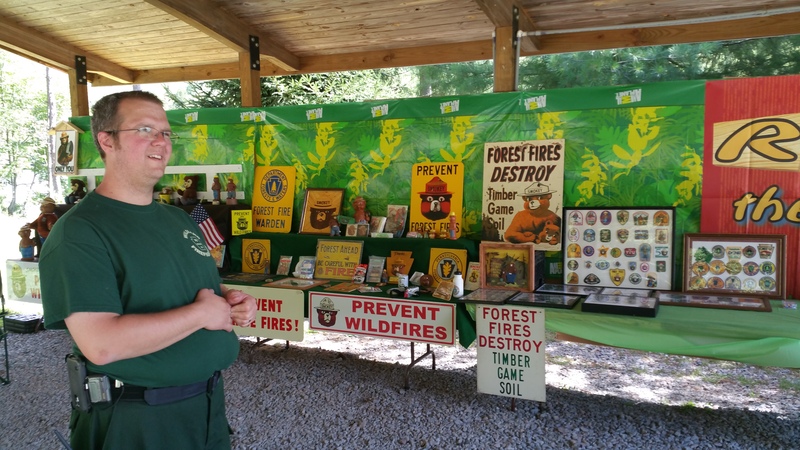 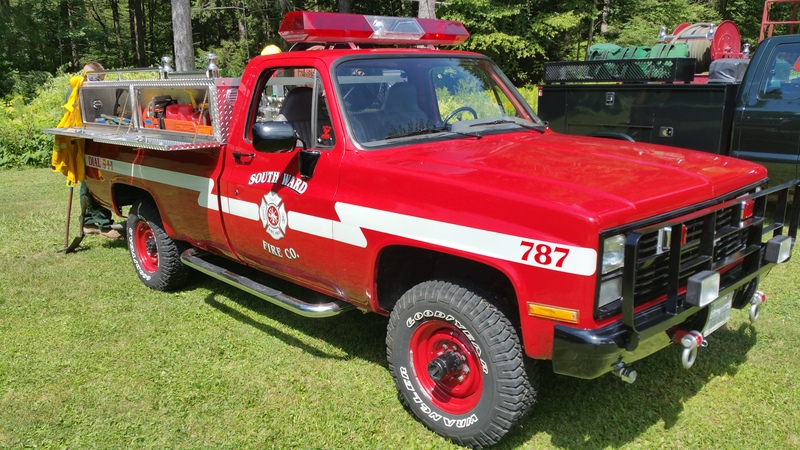 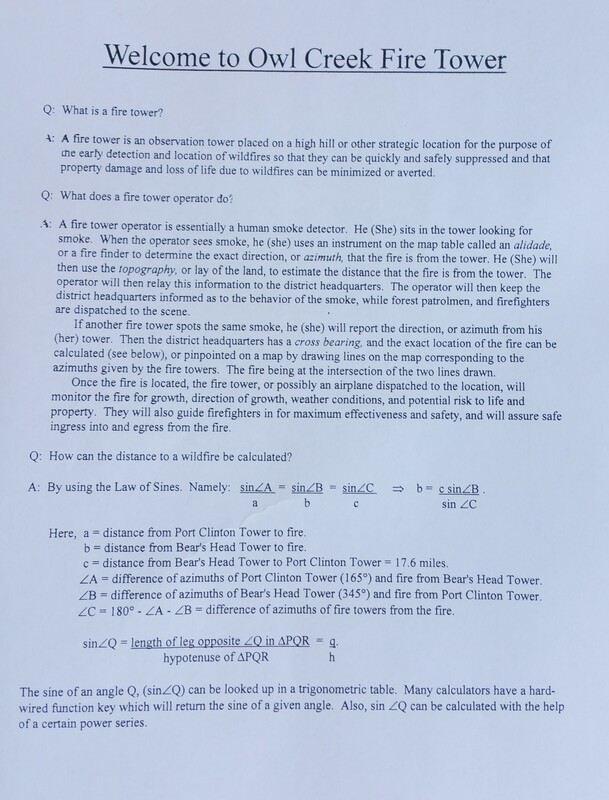 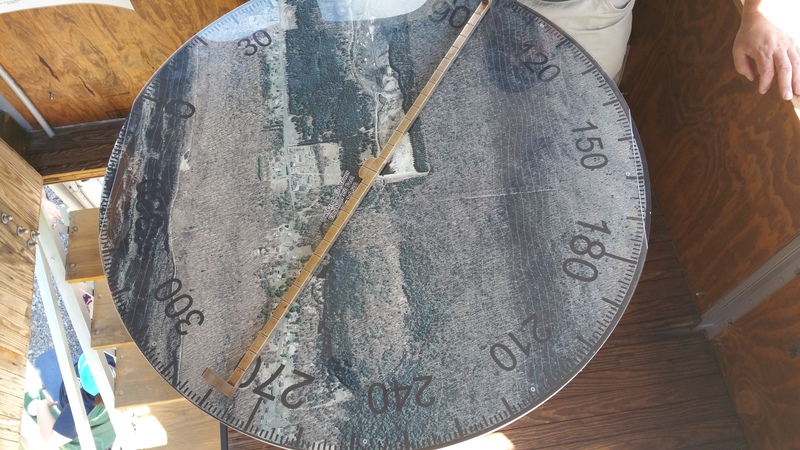 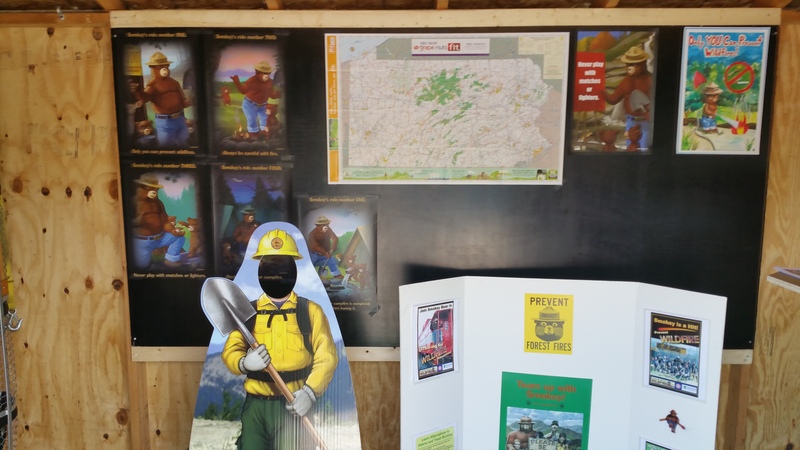 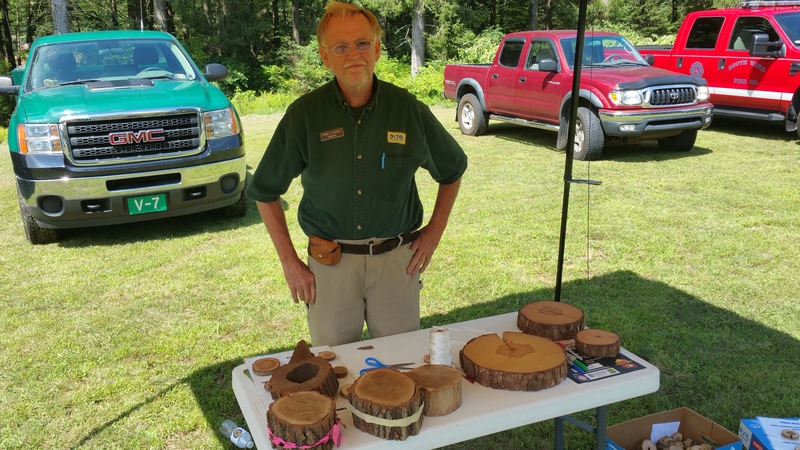 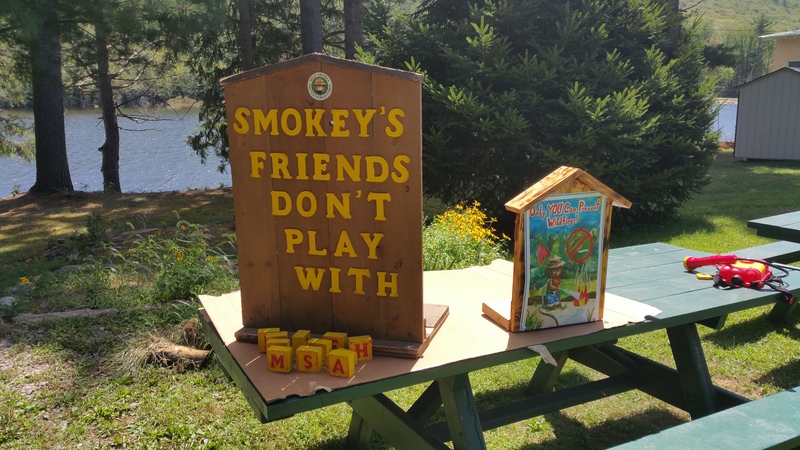 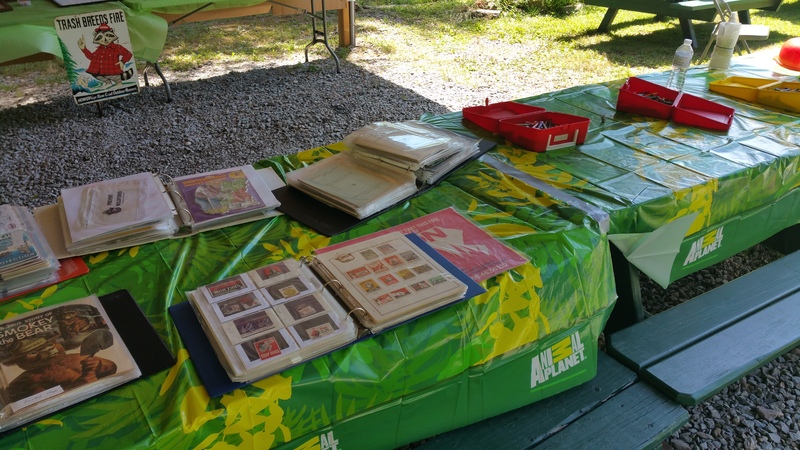 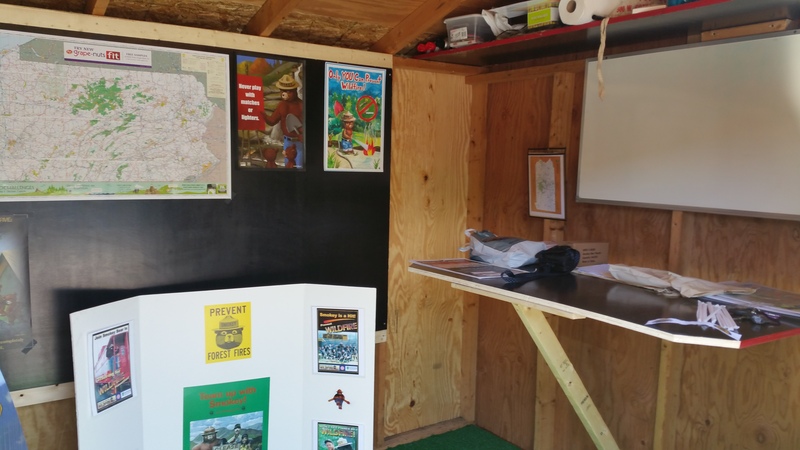 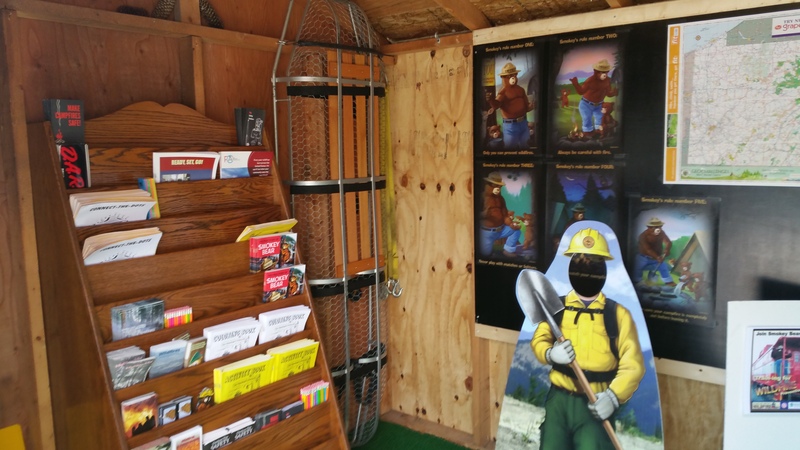 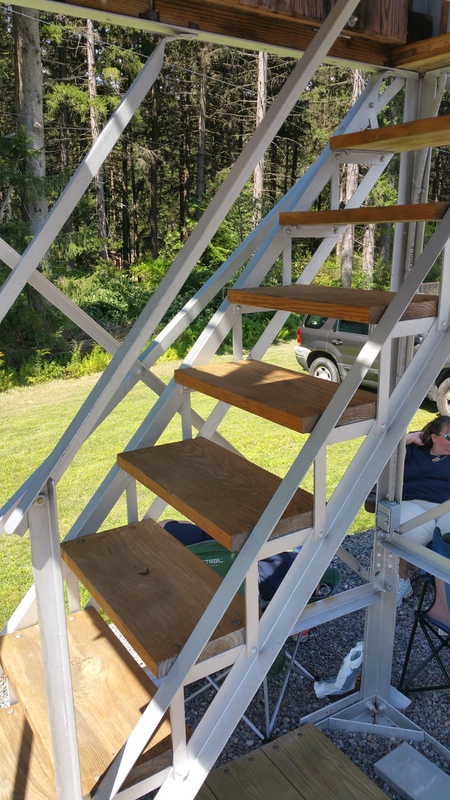 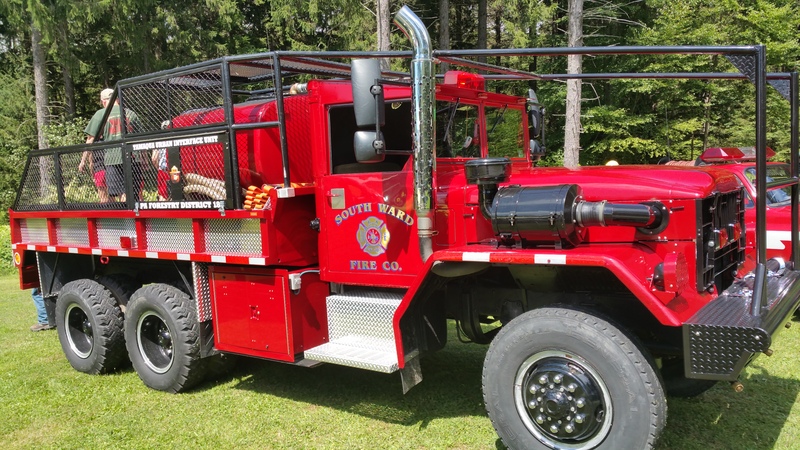 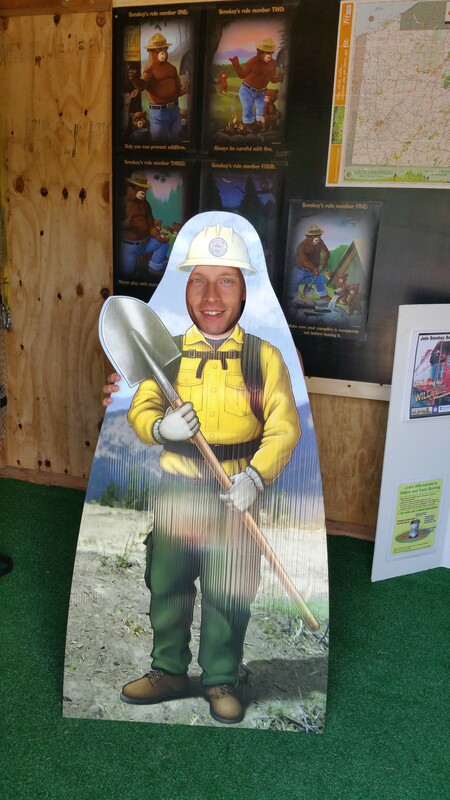 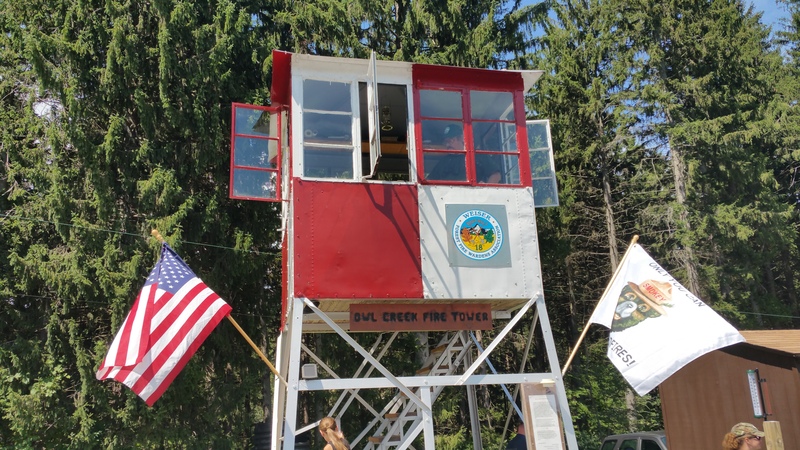 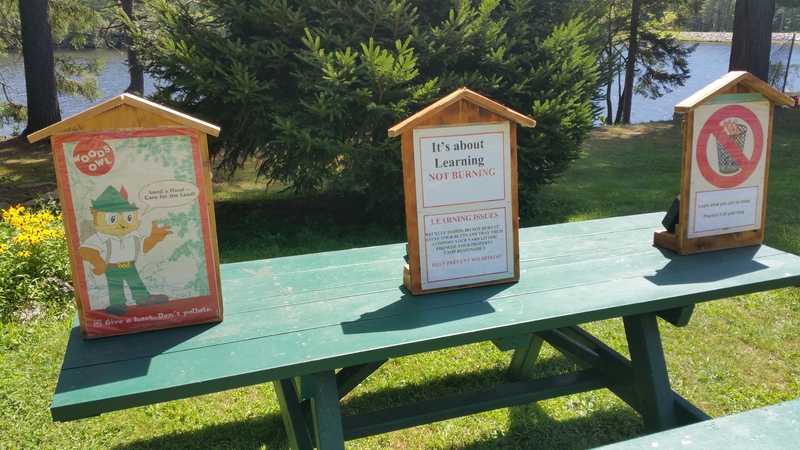 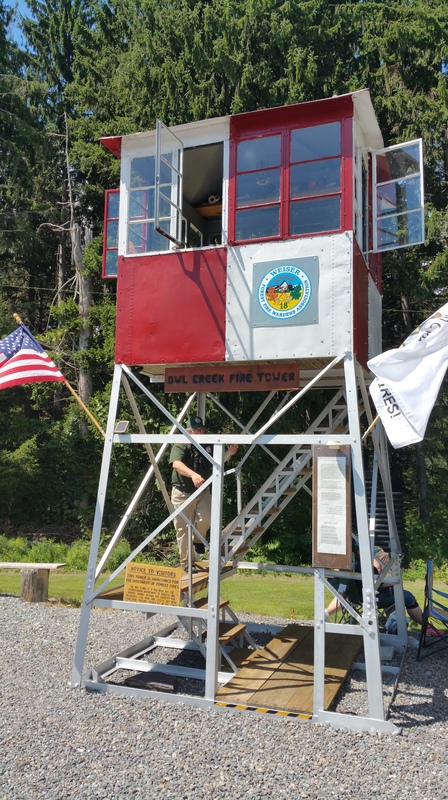 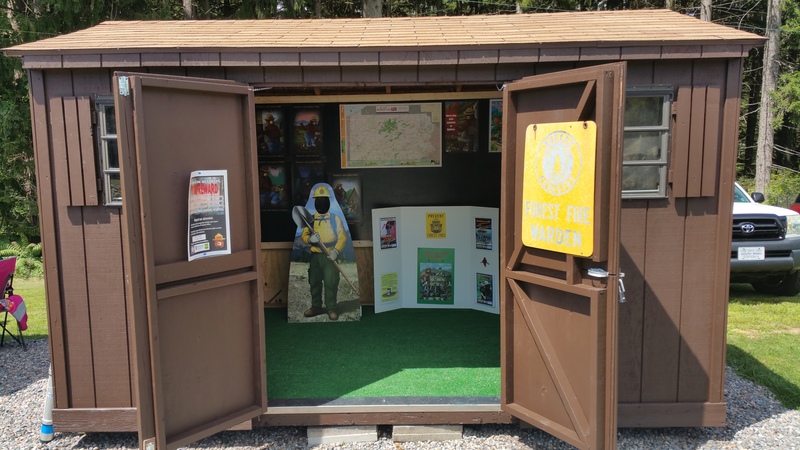 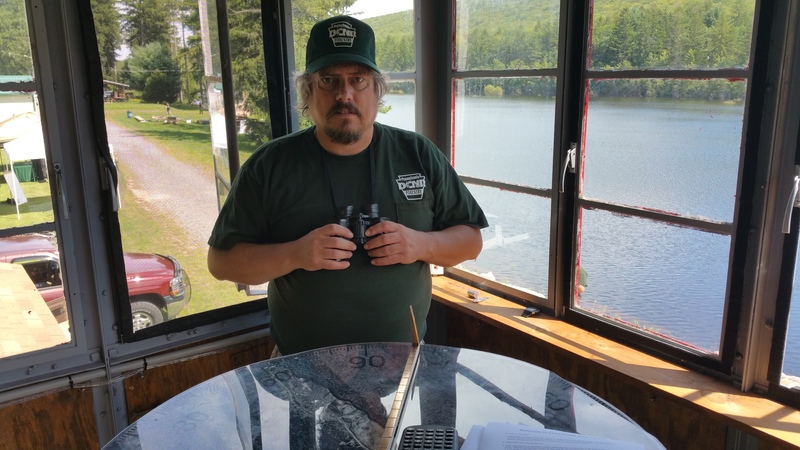 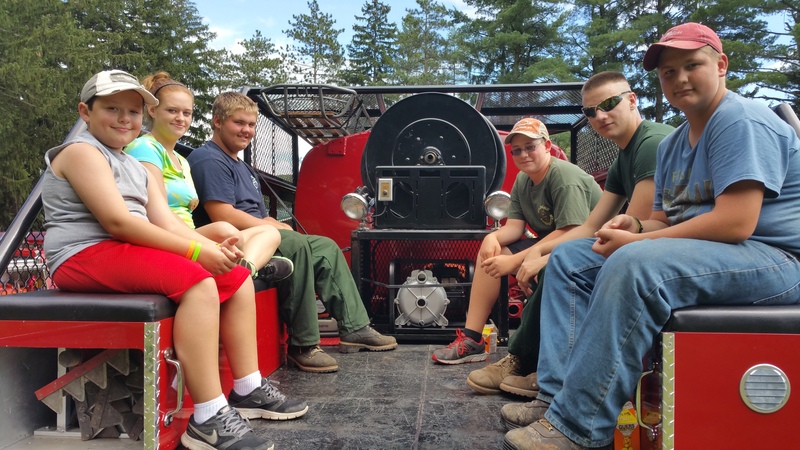 Activities included: Forest Fire Prevention Trail, kids games, tour of fire tower, historic films and prevention posters, Smokey The Bear photo ops, forest fire crew demonstrations, presentation on effects of fire on forest, and understanding how weather affects forest fire behavior. 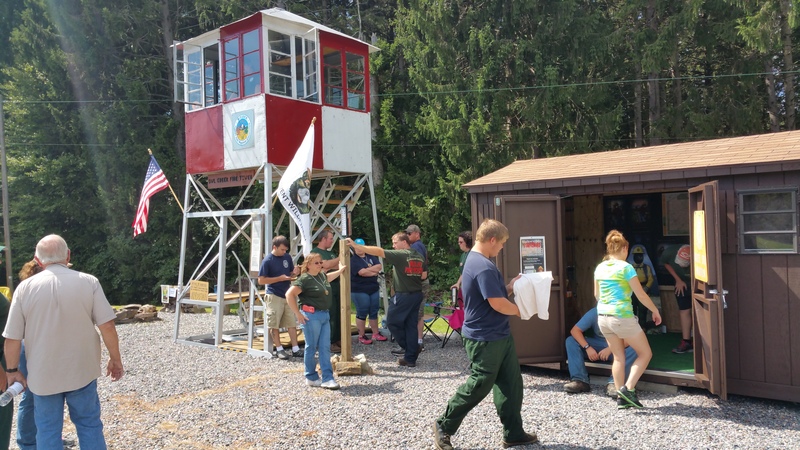 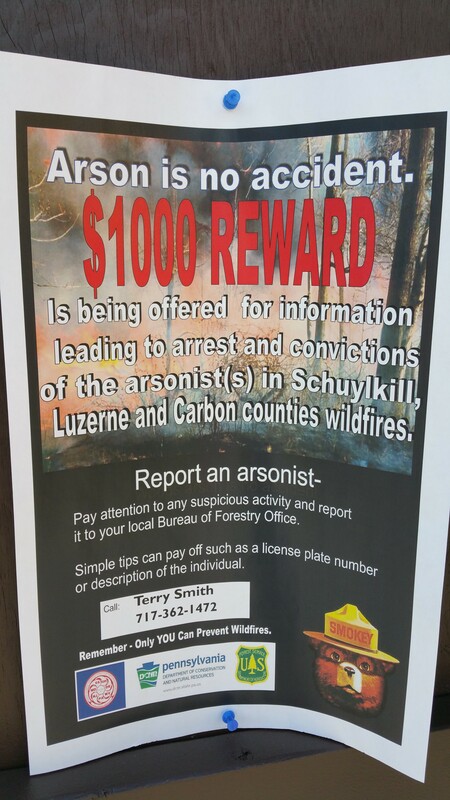 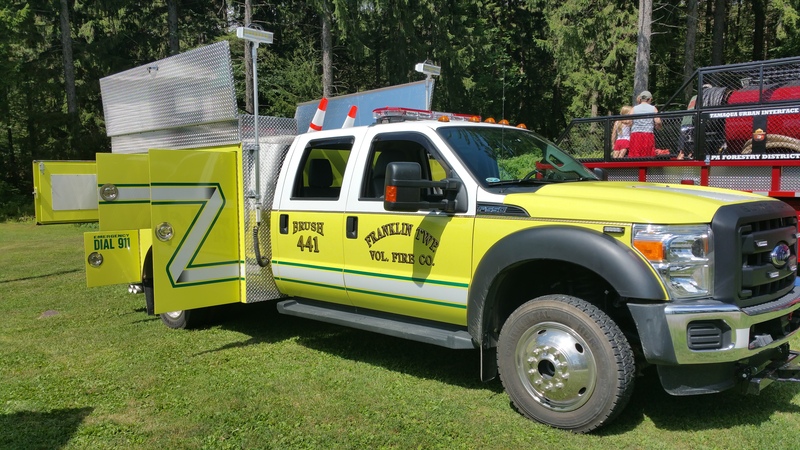 Click HERE to view a story about a similar event held June 3, 2015 at the Locust Valley Fire Control Station in Rush Township.